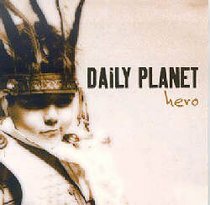 This CD proves that Daily Planet's 'next big thing' tag is more than just a gimmick. Comparisons to Third Day and Jars of Clay are pushed aside as they create their own unique sound. From the first single, 'Flying Blind' to the beautiful 'Questioning the Notion' this is a remarkable debut!